It appears that Apple is not doing well with its iPhone 5c sales, the Apple iPhone that was supposed to be cheap. 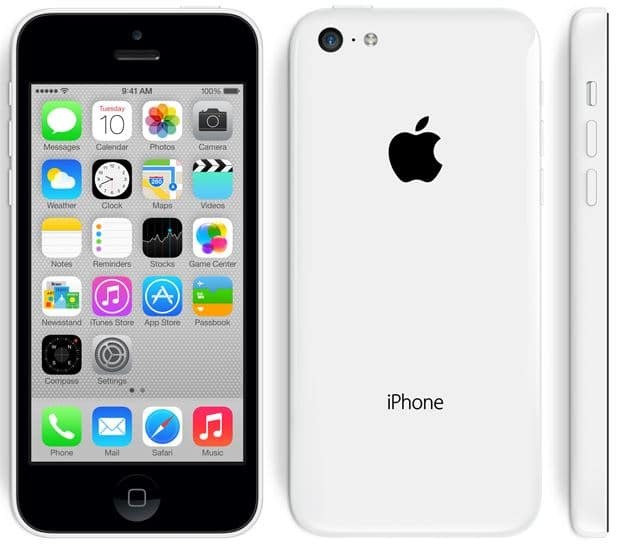 Chinese tech website CTech now reports that Apple has reduced iPhone 5c production from 300,000 to 150,000. Because the actual dismal sales , Apple has begun to reduce iPhone5C capacity, average daily production was previously iPhone5C 300,000, now reduced to 150,000. The site suggests that Apple iPhone 5c poor sales is not bad for consumers. Because of poor sales, the iPhone 5c have received a significant price drop on gray channels.